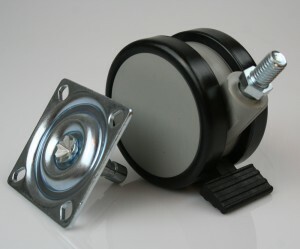 ›› Furniture castors are used on wide rang of products in both the home and office. Chairs, filing cabinets and cupboards are the obvious uses in the office. Items such as toy boxes or drawer units often use them in the home. ›› We stock a range of castors suitable for supporting small pedestal drawer units, right up to larger options for use in workshops or offices. 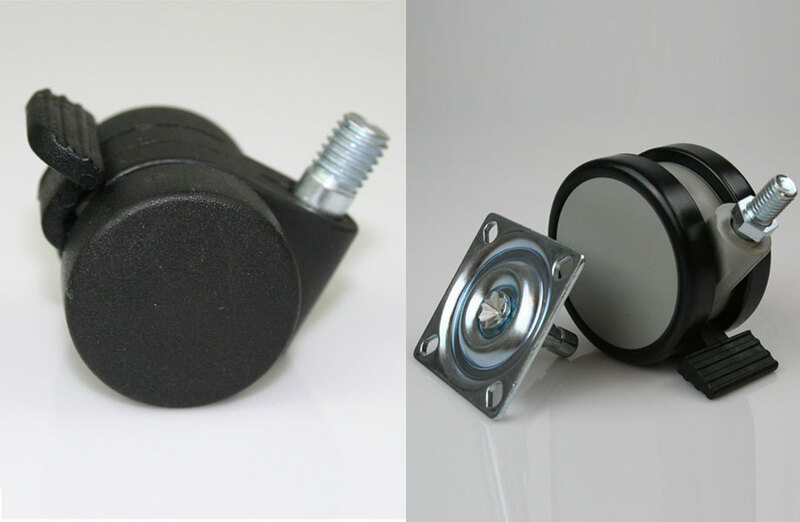 ›› We also stock a range of glides and feet suitable for all types of furniture.